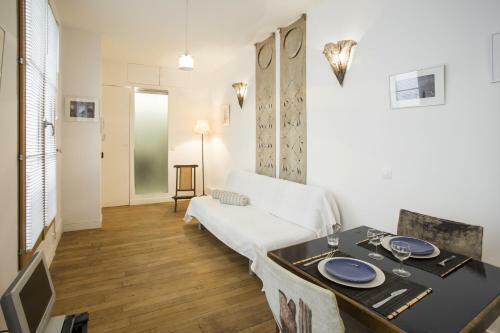 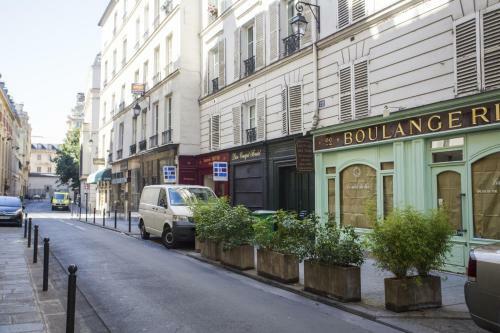 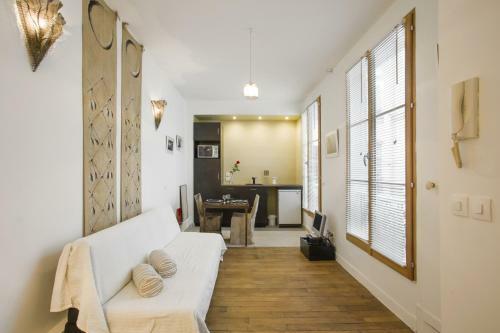 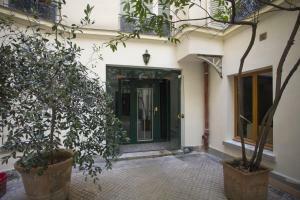 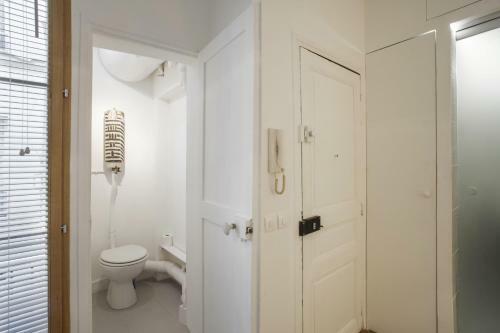 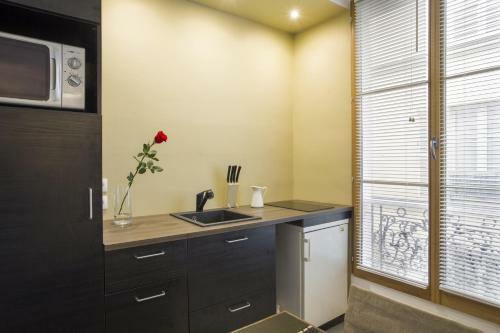 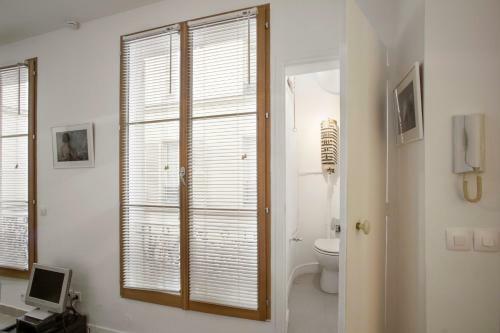 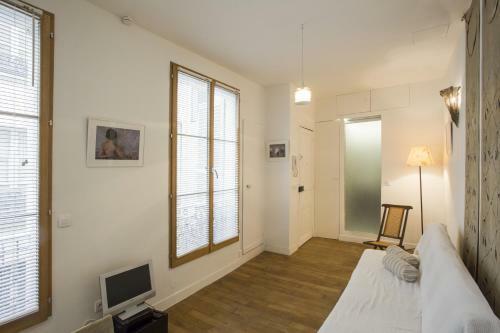 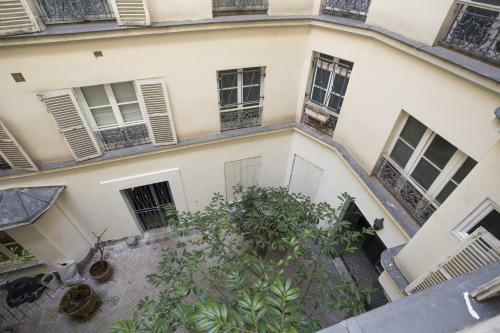 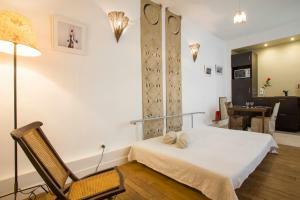 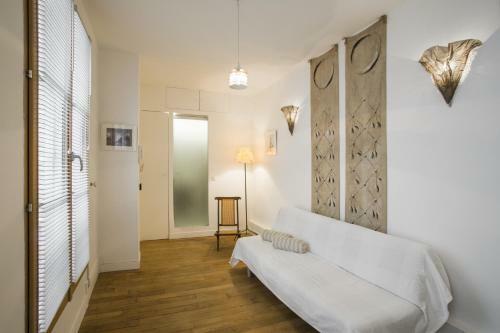 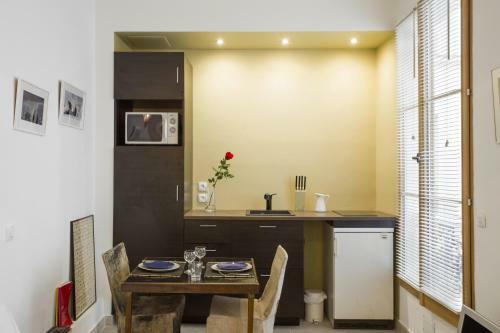 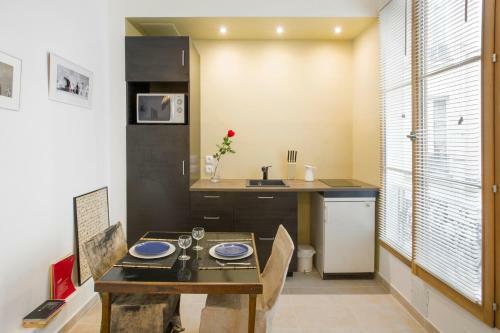 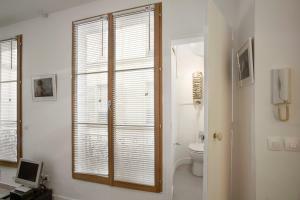 Located 400 metres from Orsay Museum, Studio Beaune offers accommodation in Paris. 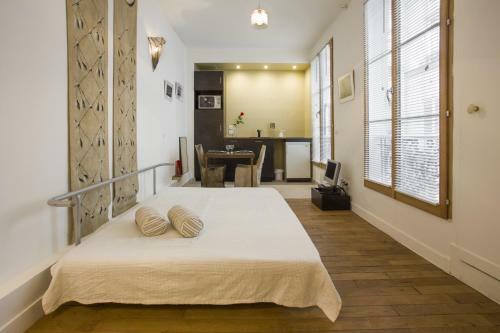 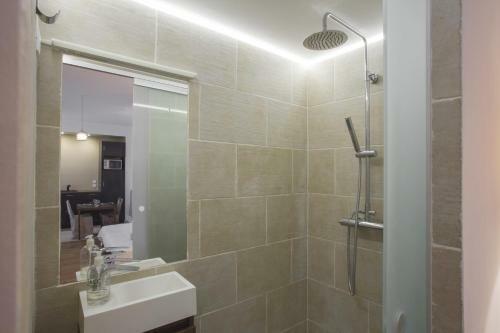 The apartment is 600 metres from Tuileries Garden. Free WiFi is featured throughout the property. 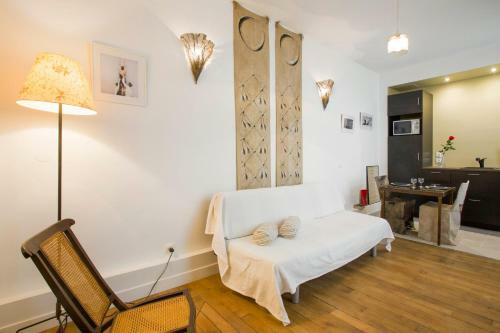 Cultural activities nearby include visiting the Louvre Museum which is 800 metres from Studio Beaune, while Notre Dame Cathedral is 1.6 km from the property. 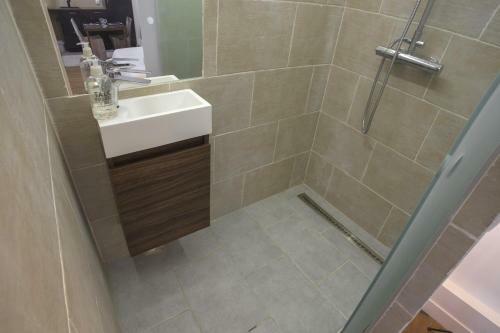 The nearest airport is Orly Airport, 14 km from Studio Beaune.